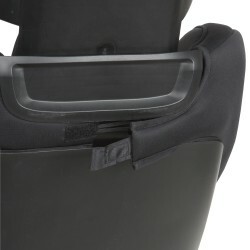 Superior protection and ease of use with Air Protect® and rigid LATCH. 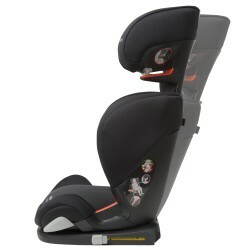 Smooth travels are ahead with the RodiFix Booster that keeps children safe from 40-120 pounds. 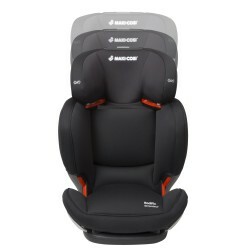 It features Air Protect® for superior side impact protection around your child’s head, where it’s needed most in a side impact crash, an advantage that many booster seats lack. Keeping the RodiFix clean is simple. 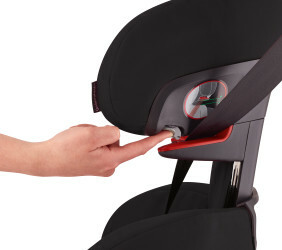 The seat pad removes easily and is both machine washable and dryer safe so that you can get a thorough clean and continue on with your journey. 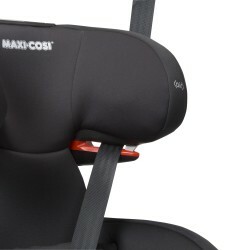 With rigid LATCH connectors and an adjustable recline to match the vehicle’s seat-back angle for the best fit, the RodiFix is easy for parents to install. 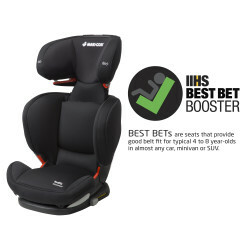 This belt-positioning booster also features a synchronized multi-height headrest and expanding side wings that grow along with your child and help ensure that the vehicle belts are in the best position. 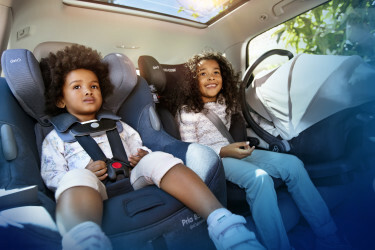 The RodiFix Booster is also designed to make it easier for children to buckle themselves in with a belt routing system that is easy for young travelers to learn. 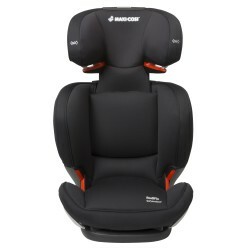 The stylish, premium fabrics are not only plush and comfortable, but also self-wicking to help deodorize and draw liquids away from the skin. 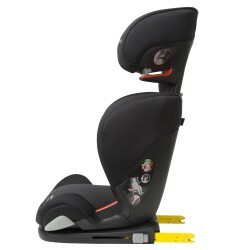 All of this ensures you’re giving your child a comfortable ride as you explore the world together.